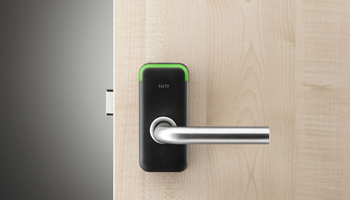 locks, we are experts when it comes to physical security. 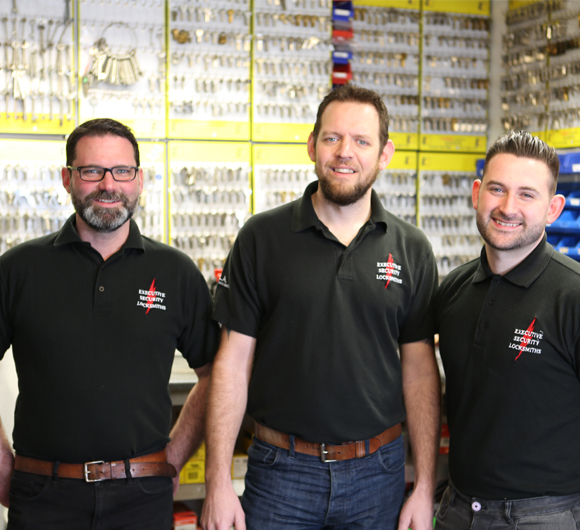 Experienced, MLA approved locksmiths using the latest equipment and techniques. 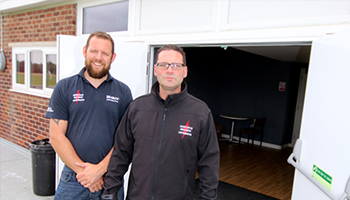 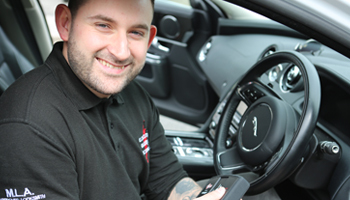 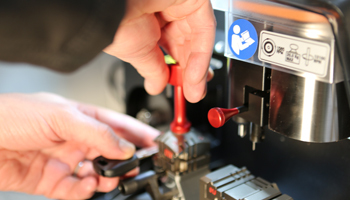 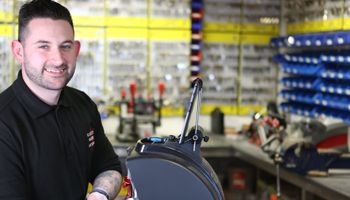 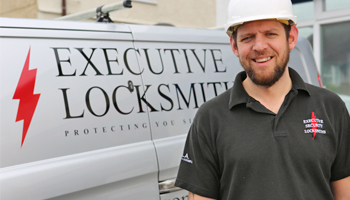 Here at Executive Fire and Security, our highly skilled master locksmiths are trained to use the latest key cutting technology and techniques to ensure we provide the best solution for your problem whilst causing the minimum fuss and disruption.